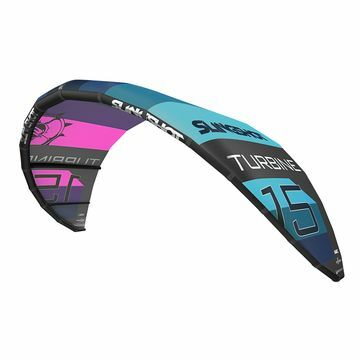 The Slingshot Rally, Wave and Fuel are better than ever for 2017! 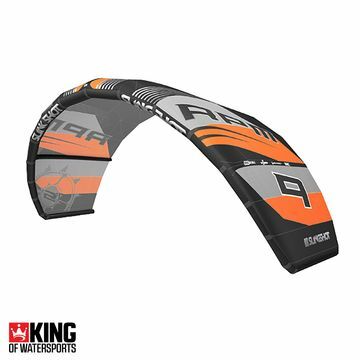 The look and feel of these fantastic kites shows the passion and precision the designers and slingshot riders have put into their creation. 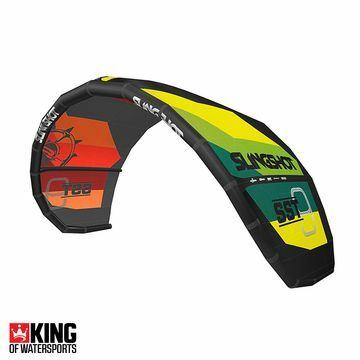 Are you new to the kitesurfing market? The Rally is the perfect starting point. 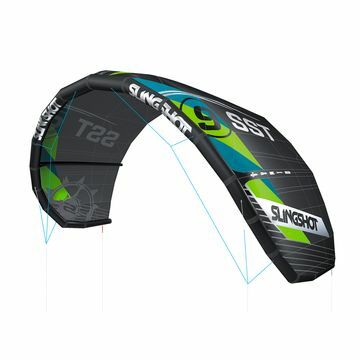 Looking for the perfect kite for your brand new kite foil? 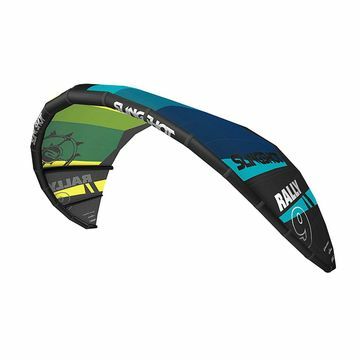 You can't go wrong with the Slingshot Wave. 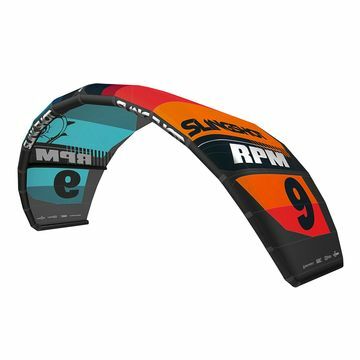 Up for some kickers, rails and maximum power? 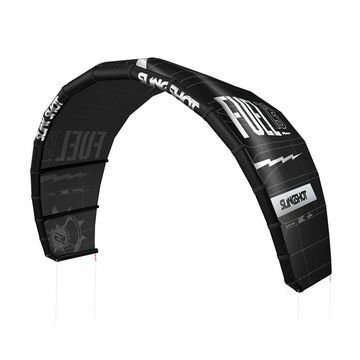 The Slingshot Fuel dominates the freestyle kite market.